So, what’s the solution? Is it possible to downgrade? Yes, it is! This tutorial works for both iPad as well as iPhone users. Here’s how you can downgrade and install the previous version of Facebook. 1. Delete the Facebook application on your device. 2. Go to iTunes on your computer, click on ‘Applications’ on the left hand pane. 3. Search for ‘Facebook’, right click and delete it. 1. Download Facebook v3.4.4 from here. 2. Double click on the app to add it to your iTunes library. 3. Sync your device to install it. 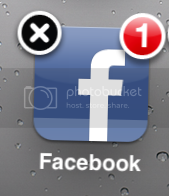 iPad users need to follow this step to get the iPad compatible version of Facebook. You need to have your iPad jailbroken in order to try this. 1. Go to Cydia andsearch for ‘Faceforward’ and install it by clicking on the ‘install’ button on the top right hand corner. 2. Click on ‘Reboot Device’ when prompted. 3. After reboot, open Facebook app. Voila! 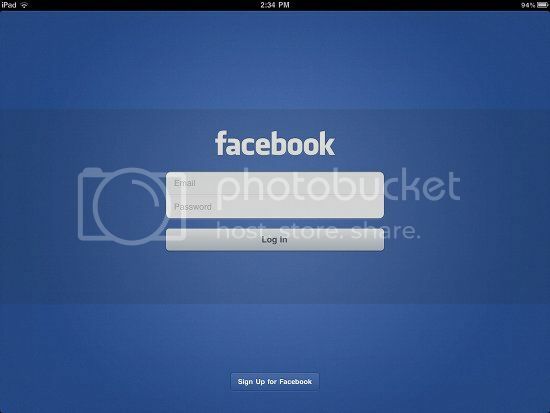 You should now have an iPad compatible version of Facebook app!